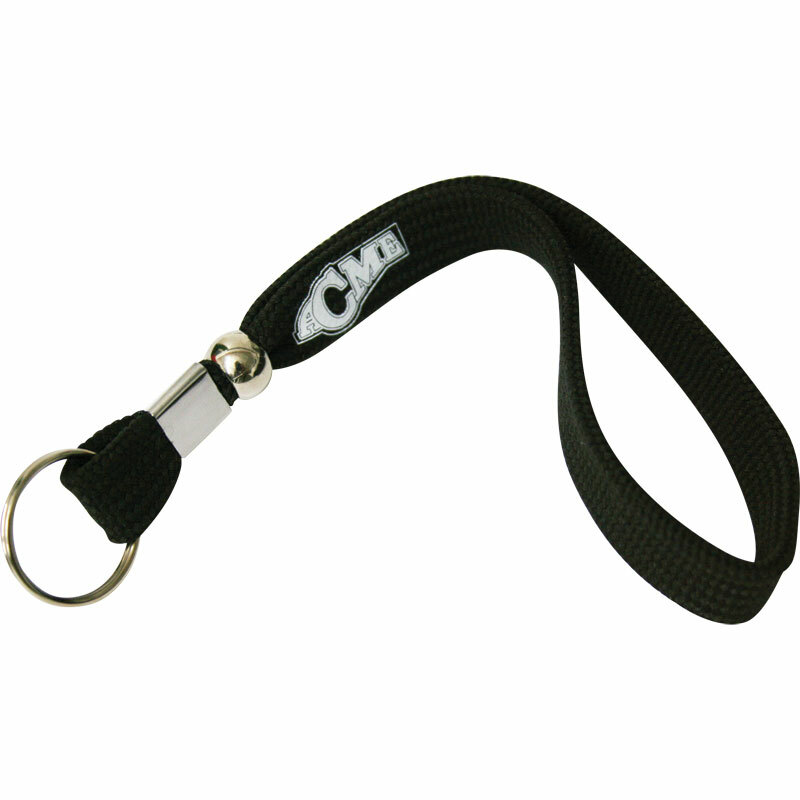 The Acme ® Wrist Whistle Lanyard is a perfectly sized wrist lanyard offering quality, comfort and reliability to referees and coaches world-wide. Split ring for attaching whistle. The Acme wrist whistle was exactly as described, good quality, it was a great price. I'm really pleased with it. Cheaper than the auction website and excellent value and quality. The small metal ball slides up the lanyard to secure it to my wrist. Great for when refereeing. Awesome product and price. Fits perfectly around the hand and the whistle is always in the right place. Very quick delivery and will be using newitts every time.